All it takes is a flicker of fire to create a serious threat to your home or office. The harmful effects of fire damage can be reduced greatly by the prompt and reliable fire damage restoration services. Our experts are available 24 hours a day, 365 days a year, when you need service most, to quickly repair the problem (if applicable) and prevent further damage. If you need residential fire damage restoration service then it is important to select the right local Fire damage contractor. 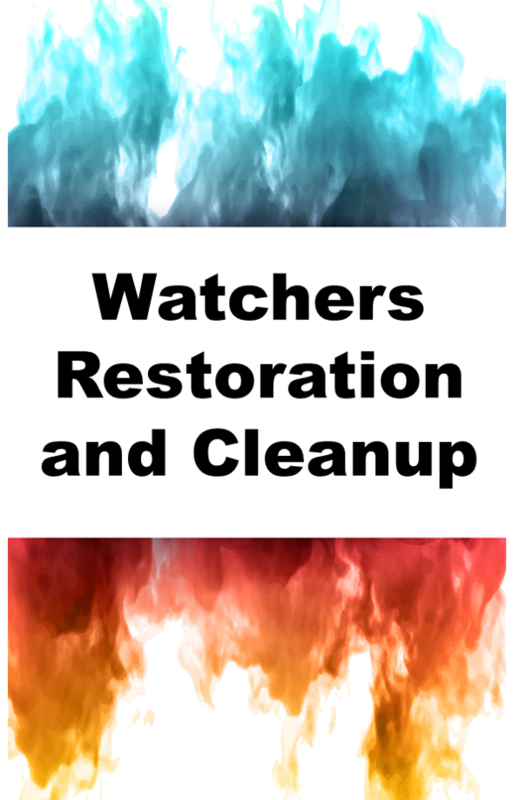 When looking for Fire damage company, you should look for one that does complete Fire damage restoration, be sure that they are reputable and can provide the fire damage restoration that you can afford. Your fire damage repair is an investment and will yield a positive return if you choose the right Fire damage company and we are that company. Our commercial Fire damage clean up services are competitive with anyone else in the industry. We understand the need for flexibility and will gladly accommodate customers in any way we can. We are proud to serve customers with excellent workmanship and service. We look forward to the opportunity to earn your business. Our skilled professionals are always happy to answer any questions you have.